The images we see on news broadcasts are not always upbeat but stories need to be told. 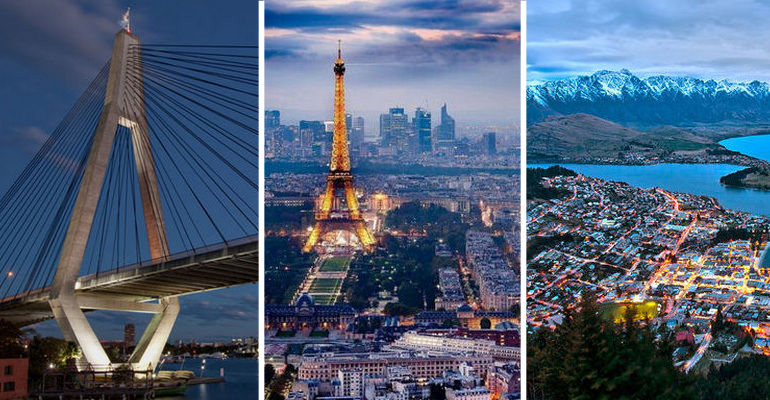 Sometimes, all we need is one photograph to give us a lift and remind us that the world is a beautiful place. So much has happened over the last few decades and some of these special moments were captured by talented photographers. 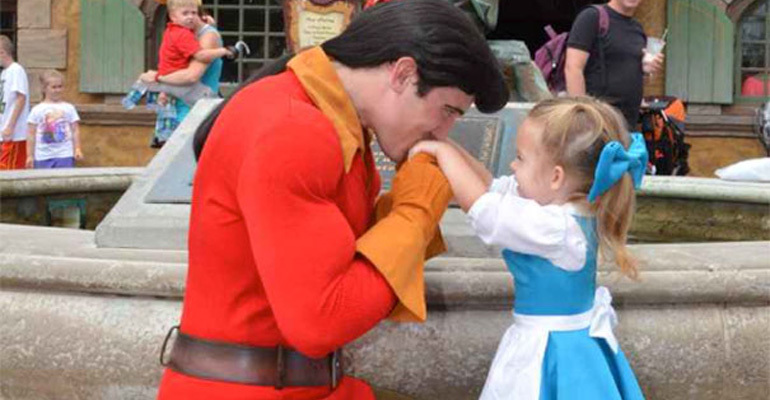 Please enjoy these 22 timeless images and hope they make your day even more special. 1) U.S. President Ronald Reagan as he makes his iconic speech “Tear down this wall” in 1987. 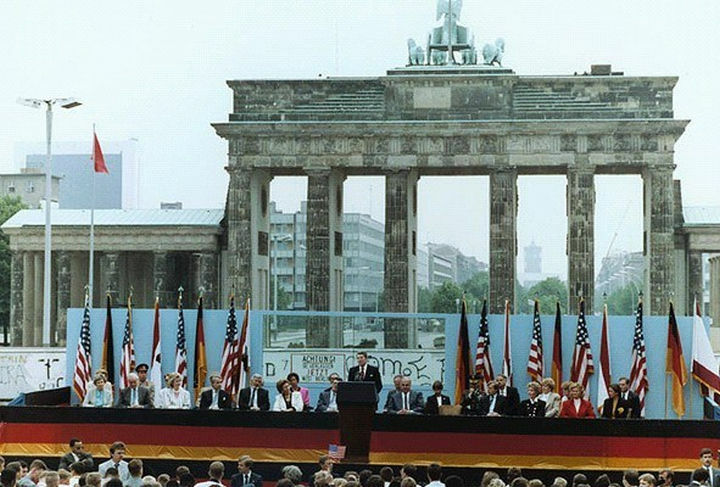 Inspired by Reagan’s speech, the Berlin Wall was taken down in 1989. 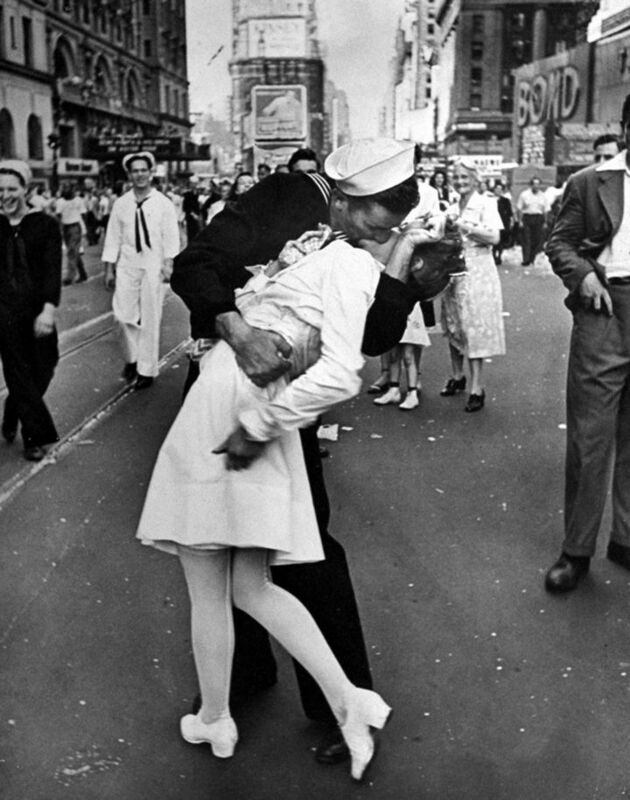 2) Iconic photo of V-J Day in Times Square, New York City (1945). 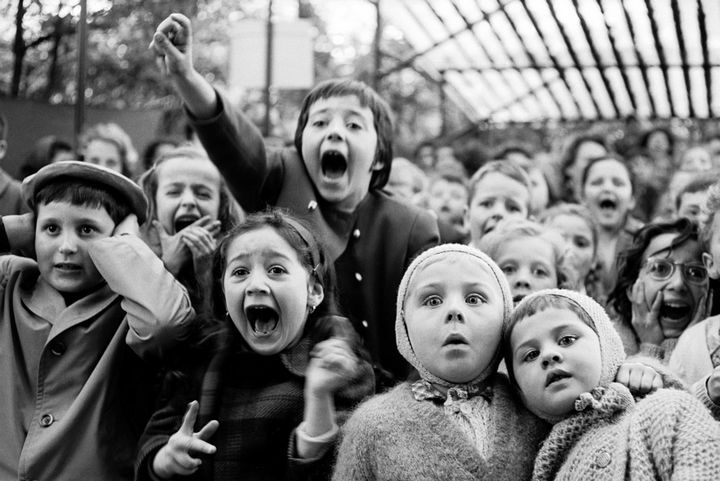 3) Children watch in amazement as the story of “Saint George and the Dragon” is performed at an outdoor puppet theater in Paris (1963). 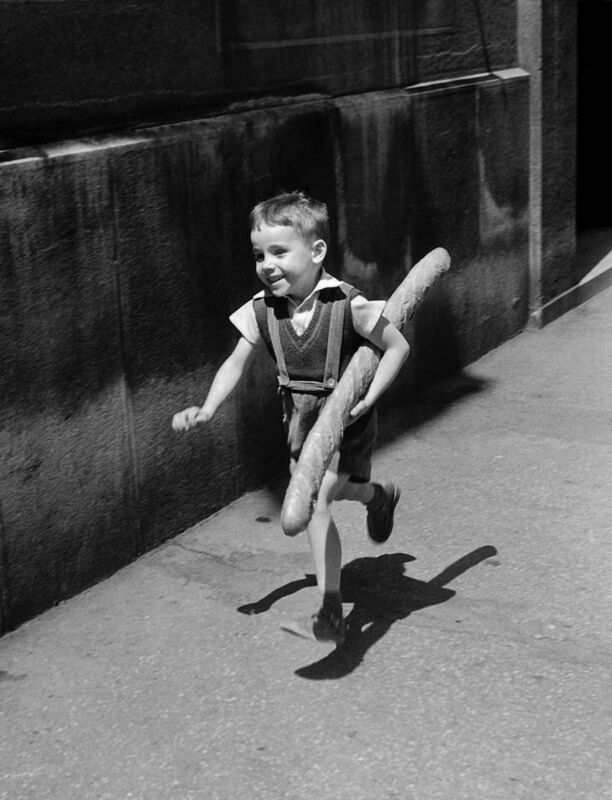 4) A little boy in Paris running home for dinner with a freshly-baked baguette (1952). 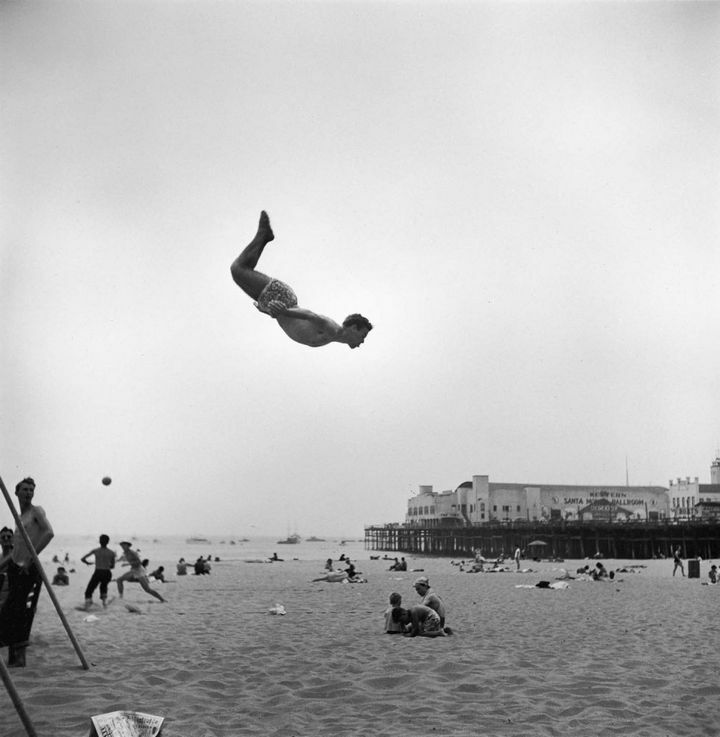 5) A man jumps off a trampoline at a California beach. 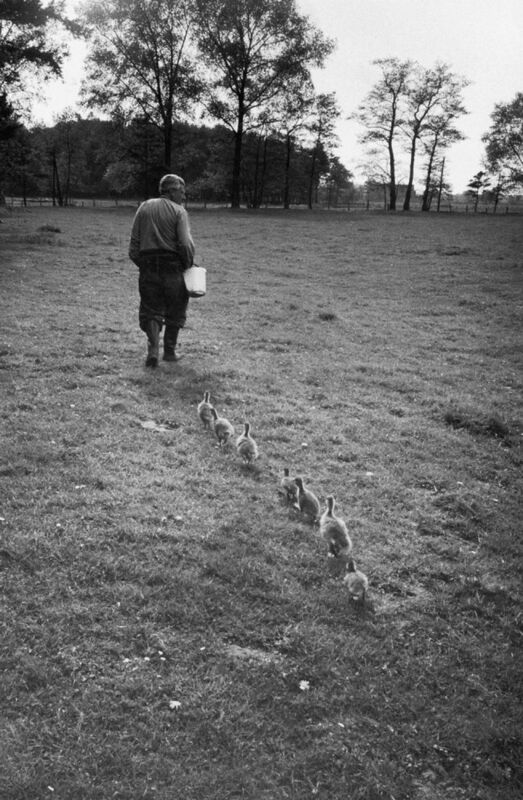 6) Viennese scientist Dr. Konrad Lorenz is followed by a group of goslings who have accepted him as their mother (1955). 7) A woman roaring with laughter as she undergoes a “head-tapping session” during a sensory awareness class in Big Sur, California (1970). 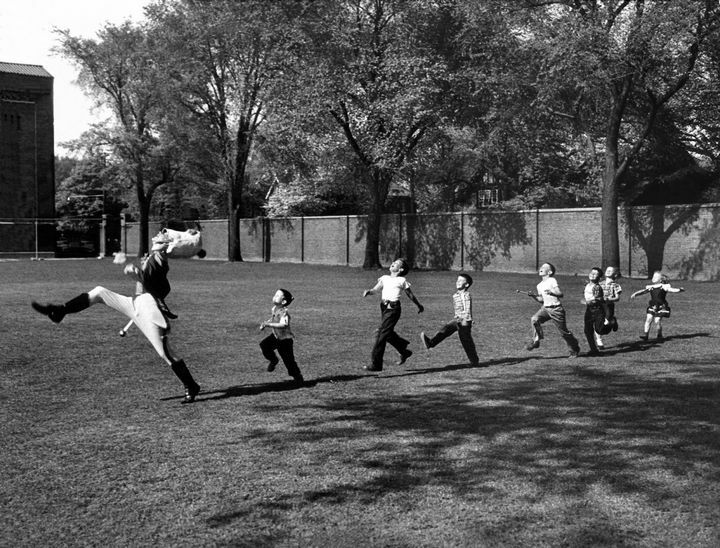 8) A University of Michigan drum major leads a group of children in Ann Arbor, Michigan (1950). 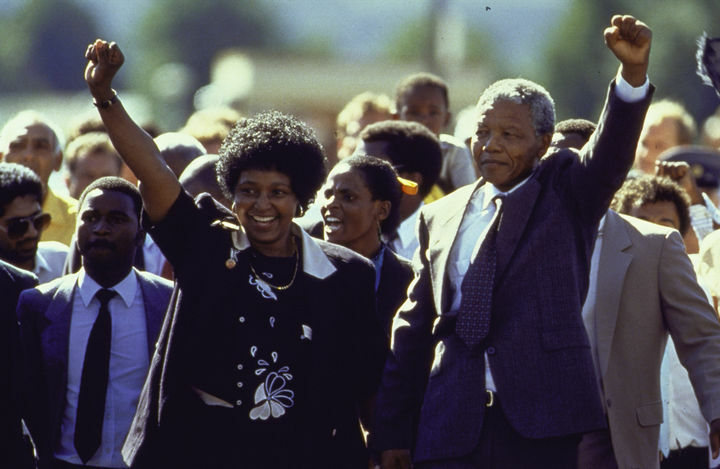 9) Nelson Mandela and wife Winnie raising their fists in unity upon his release from prison (1990). 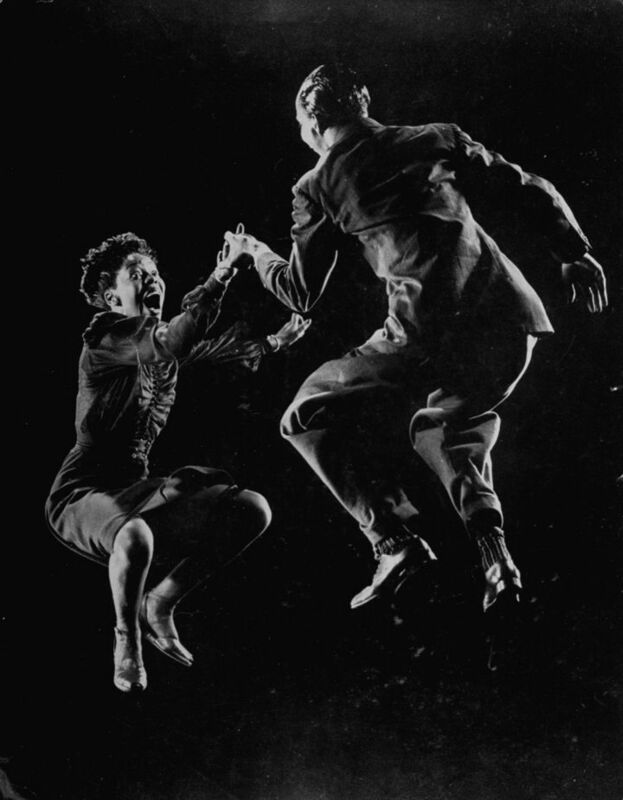 10) Willa Mae Ricker and Leon James demonstrating a dance step of The Lindy Hop (1942). 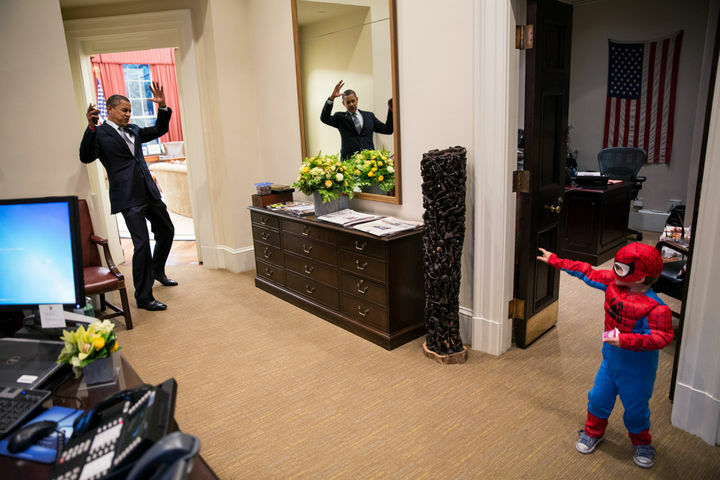 11) U.S. President Barack Obama meets with a little boy dressed as Spider-Man for Halloween (2012). 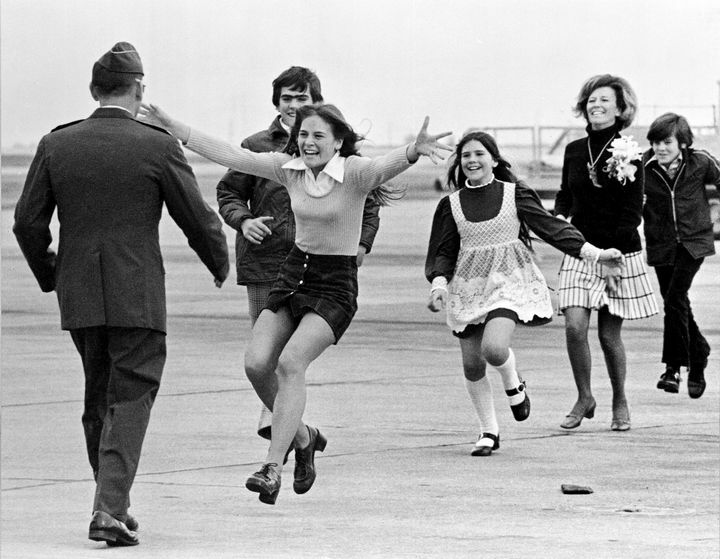 12) A released prisoner of the Vietnam War gets reunited with his family in Fairfield, California (1973). 13) NASA engineers at NASA’s Jet Propulsion Laboratory celebrating the successful landing of Curiosity rover on the surface of Mars (2012). 14) A loving couple enjoying the California sunset (1955). 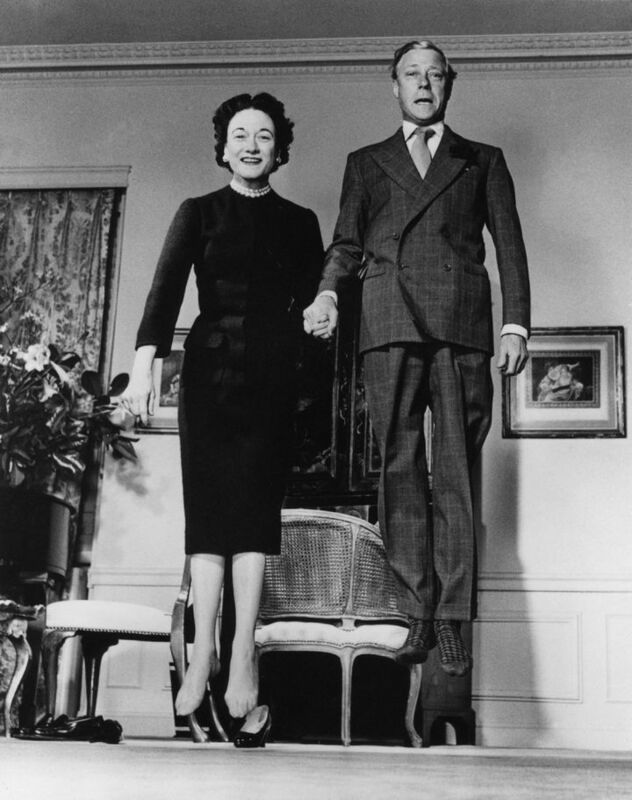 15) Playful photo of The Duke and Duchess of Windsor captured while jumping together (1958). 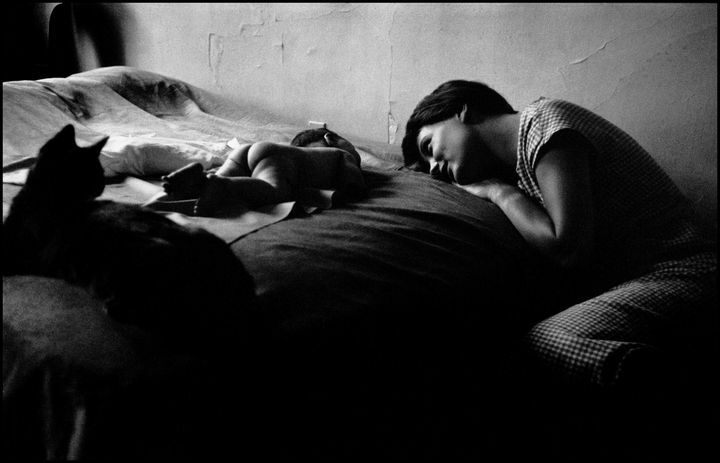 16) A mother bonding with hew newborn baby in New York City (1953). 17) Marilyn Monroe during a photo shoot in New York City (1959). 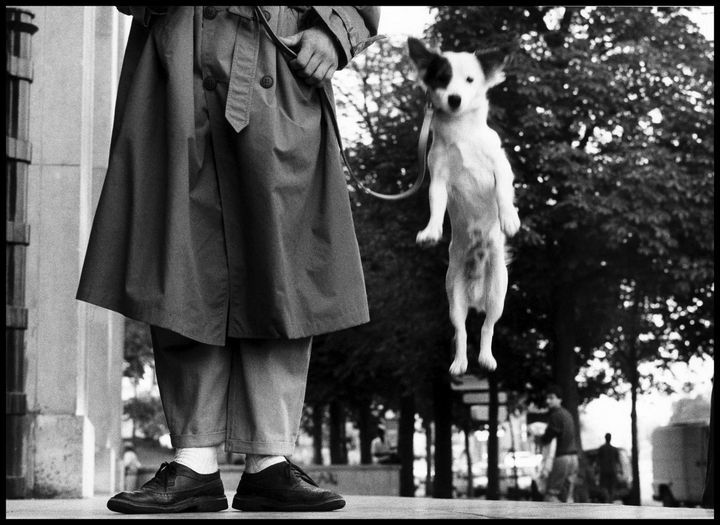 18) Dog captured jumping in the air beside his human in Paris (1989). 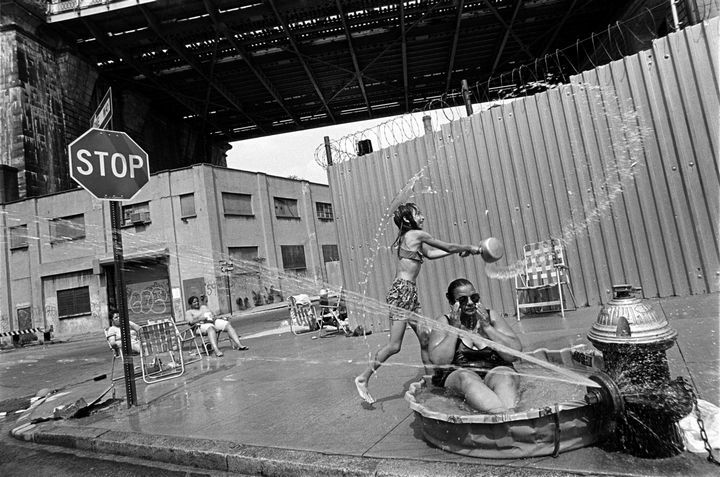 19) A grandmother beats the heat in a plastic kiddie pool beneath the Manhattan Bridge (1993). 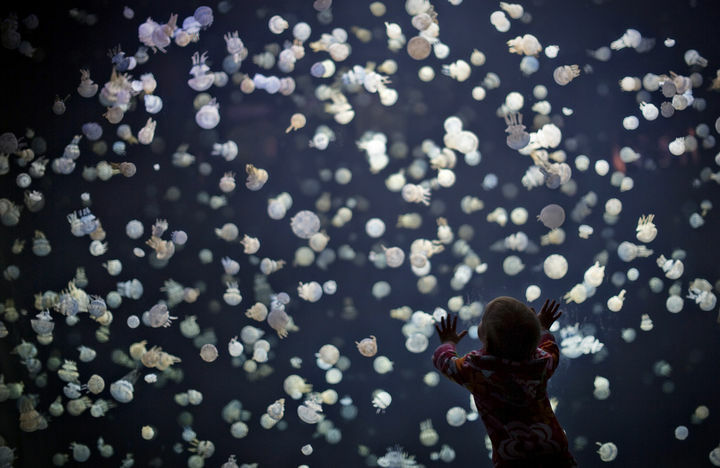 20) A little boy watches in wonder as hundreds of tiny jellyfish swim at the Vancouver aquarium (2013). 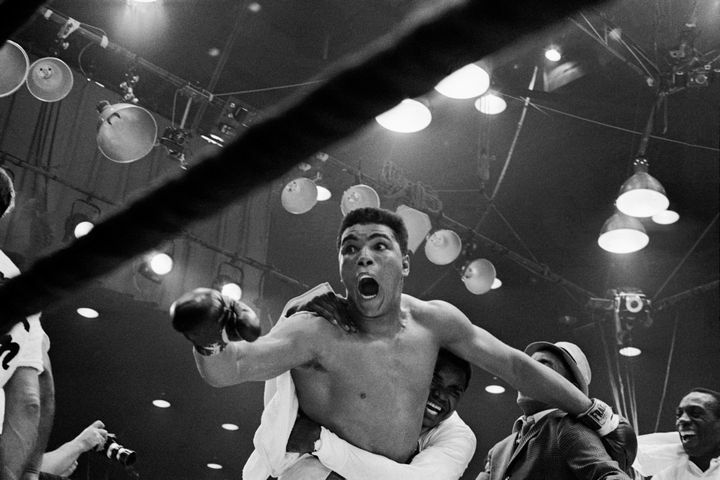 21) Cassius Clay defeats Sonny Liston for the heavyweight boxing title (1964). 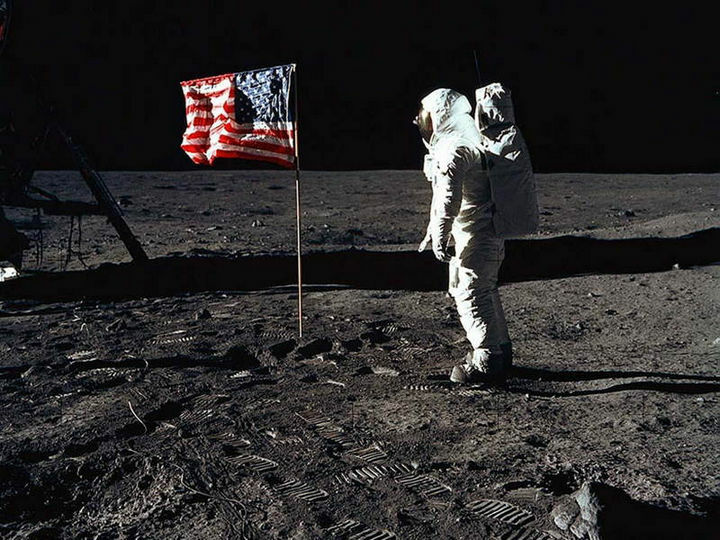 22) Apollo 11 crew members capture timeless images of mankind’s first walk on the moon (July, 1969). 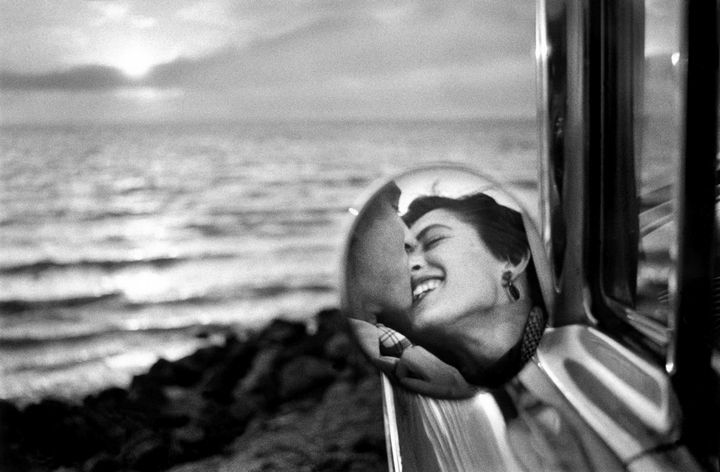 These timeless images remind us how beautiful life truly is and how we should treasure every moment. Please share these timeless images with your friends and family.